4 Wheel Chat :: About Our Forum! Our Forum can only be seen and read by registered users only. If you would like to participate please register. 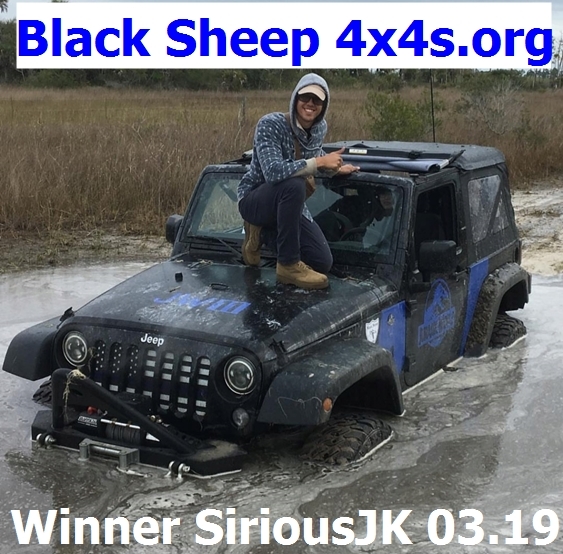 You must be 18 years or older to be on our forum and own or drive a Jeep or 4x4.